The Gate House is a detached property just outside of the Cornish town of Bodmin. It comes with three bedrooms made up of two doubles and a twin room, along with a family bathroom, this cottage can sleep six people. Its interior also provides a kitchen with a breakfast bar and a living/dining room with a woodburning stove. To the outside you will discover plenty of off road parking across the road and a rear garden with a lawn, enclosed patio with furniture and barbecue. 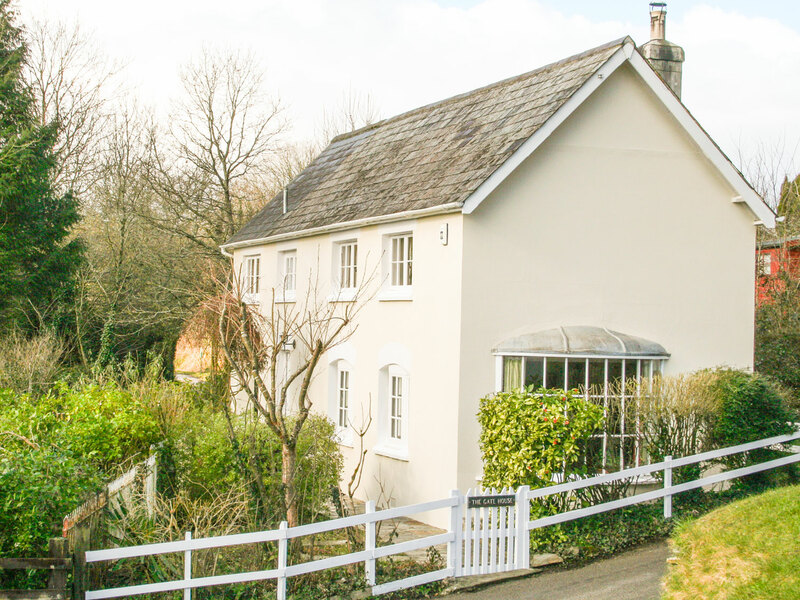 The Gate House is a characterful cottage in a perfect location for exploring Cornwall. Electric heating, woodburning stove. Electric oven and hob, microwave, fridge, washing machine, dishwasher, TV with Freeview. Fuel, power and starter pack for stove inc. in rent. Bed linen and towels inc. in rent. Highchair and cot available on request. Ample off road parking across road. Rear lawn and enclosed patio with furniture and BBQ. Sorry, no pets and no smoking. Shop 2.5 miles, pub 10 minute walk. Note: This property has great 4G signal.